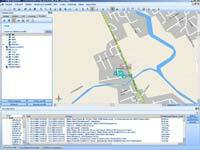 MapExplorer is a complex mapping software for routing and route optimalization, import tool from variety of formats and much more. You get this Software in standard version if Navigator 12 is ordered. MapExplorer can find addresses up to house numbers. Or you can search map objects – Points of interest, water supplies, beaches, mountains, etc. Search in user defined area. Search by postcodes. Moreover in Great Britain search by detail postcodes which leads you directly to your destination. Entry of unlimited user waypoints. MapExplorer then calculates best route and its also possible even let software to redefine order of waypoints for optimum route. In MapExplorer TRUCK its possible to enter detail parametres of vehicle such as dimensions and weight to get presice calculate route just for your vehicle. Route can be send to GPS navigation via remote commands (Actis 7 only). Calculated route tells how many kilometres is on toll-roads, and approximately consumption of gasolina and its cost. Settings of road type preference and speed limits. 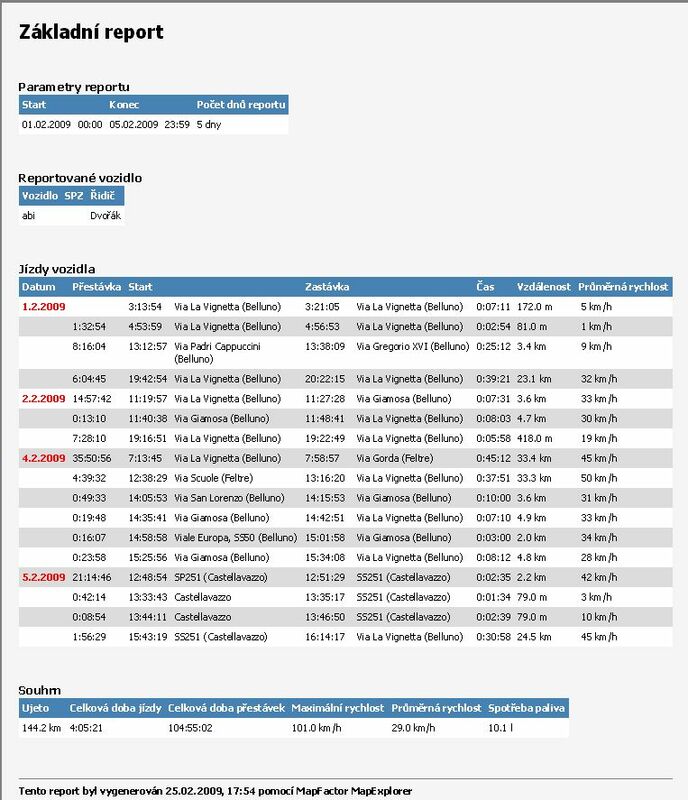 Electronic log book, reports and statistics. 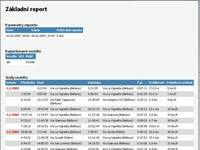 Reports can be generated manually or automatically, for example- every month. Reports can by saved to desired directory or send by email. Basic report contains date, time, initial and destination position, amount of Km, name of driver, trip type, status of outputs and inputs, gas consumption estimation. Detail report writes all street names, date, average velocity and distance. In these reports you can add your favorite places (home, office, clients...) In stead of address you can see directly user provided name. Export to other logistics systems, Excel, Google maps, etc. Geofence alarms. Notification of entrance or exit to user defined area. Geofence along defined route. Unlimited geofence areas. Alarms if power cable unplugged, overpassing defined speed. Notification for change of binary inputs. 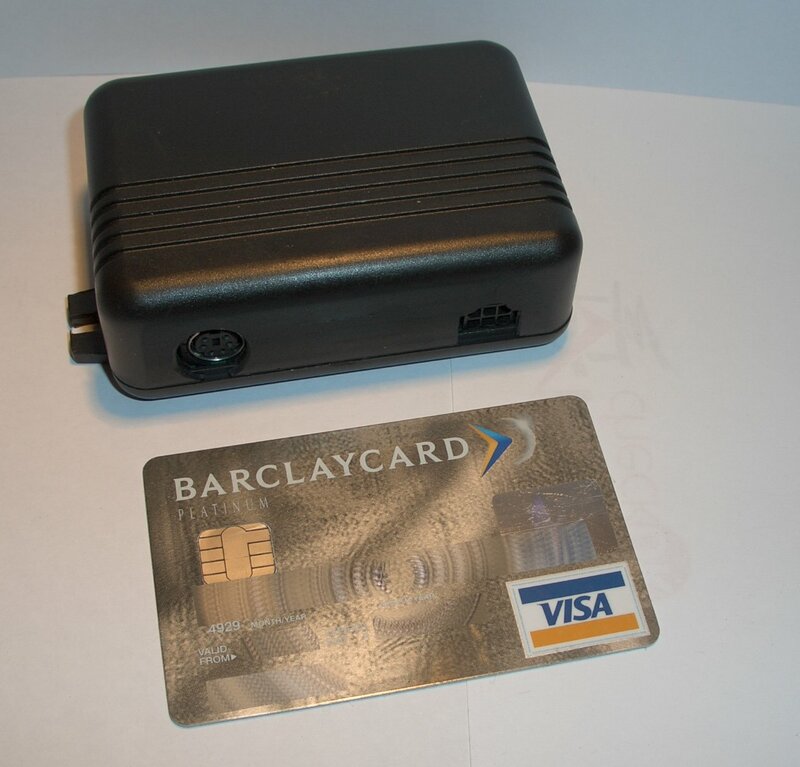 Communication with Actis 7 SatNav or PC Navigator. 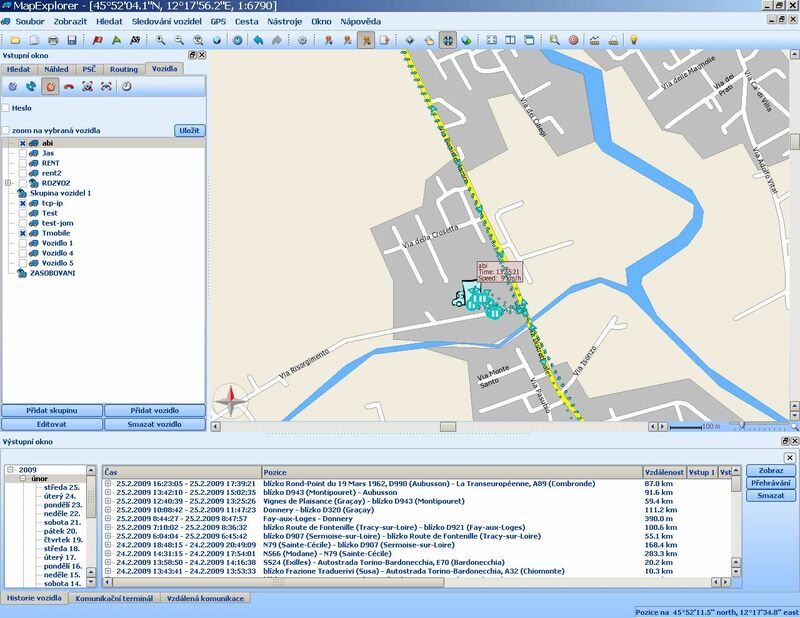 Its possible 2-way communication between MapExplorer and driver in instant messaging. Send from dispatcher new routes, destinations. Check from navigation status such as actual position, ETA and destination. Databases of points can be imported from various file types (ArcInfo, MapInfo, GPX, DBF, Access, Excel, OBDC, ProstgreSQL, CSV, SQLite, Exim from JPGs). You can define zoom options and user icons on map. Imports can be planned, so its automatically updated on every start of MapExplorer or by defining period of time. Distance, planes azimuths measurements. Possibility of adding user defined objects (pushpins). GPS settings. Map rotation. Map window can be saved as raster image or saved in clipboard.